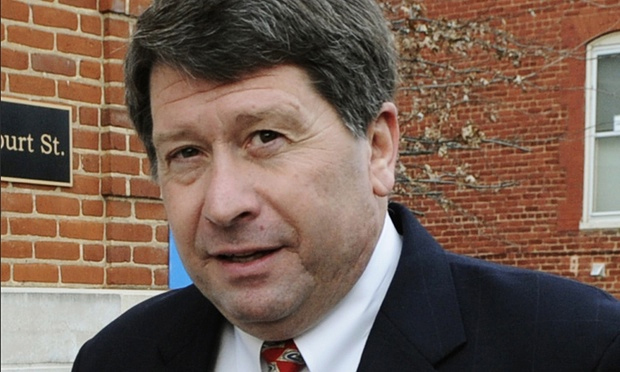 In what is being called a groundbreaking decision, a federal judge sentenced three executives from the Peanut Corporation of America (PCA) to a combined 53 years in jail for their role in the 2008-2009 Salmonella outbreak. Stewart Parnell, former CEO of the no-longer-operating PCA, has been sentenced to 28 years; his brother, Michael Parnell, was handed 20 years; and Mary Wilkerson, quality assurance manager of the plant, was given 5 years. Convicted last year on 71 counts, Stewart Parnell was facing up to 803 years in prison, but at the age of 61, 28 years is essentially a life sentence. The culprit of the fatal 2008 Salmonella outbreak was tainted peanut butter paste manufactured by PCA. Nine Americans died, and more than 700 people across 47 states were sickened. The outbreak led to the recall of more than 2,100 products. It was one of the largest food recalls in U.S. history, and the case has garnered national attention. During yesterday’s sentencing, victims and their families asked U.S. District Court Judge W. Louis Sands to deliver a life sentence to Stewart Parnell; his daughter, Grey Adams, addressed the room, “My dad’s heart is genuine…” and said that her father and their family are “profoundly sorry” for the deadly outbreak. As Parnell addressed the victims in the Georgia courtroom, he made mention of the problems at the plant but did not comment on the emails and company records that indicate he had knowingly shipped tainted product or tampered with any lab records. Moving forward, the bar for accountability at the executive level has been set much higher. Victims, their families, and food safety advocates are applauding the sentencing. What do you think about the decision and its impact on the industry? Finally! It is about time that the food industry gets prosecuted for all the adultration of the food supply! I am a former USDA Chemist and if the American public knew what I know, they would riot in the streets and prosecute more CEOs!